A detective inspector with Greater Manchester Police has been convicted of strangling his wife and dumping her body in a lake. The trial heard he was a big spender and killed her after a row over a loan he had signed for without her knowledge. He was initially hailed as a hero in the wake of the Manchester Arena bomb attack - now Chris Parker has been described as a common thief after being jailed for four years and three months having admitted stealing a purse and mobile phone from the victims he was alleged to have helped. An Englishman who ambushed a teenage student as she walked home from college near Manchester and murdered her for a sexual thrill has been jailed for life. Mark Buckley claimed to have no memory of the incident but detectives say it was sexually motivated. 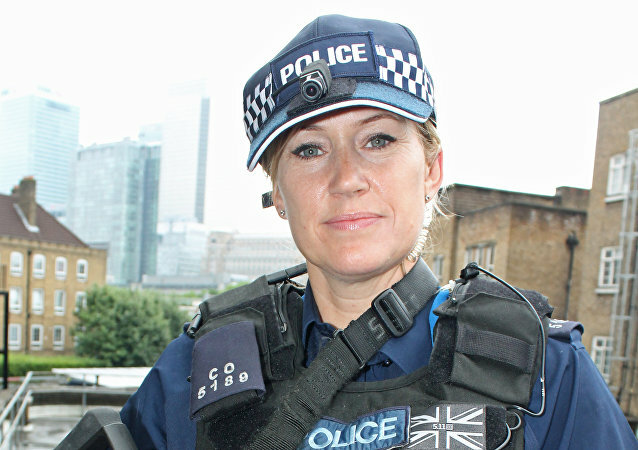 Since 2010, almost three-quarters of UK police forces have purchased body-worn cameras, collectively spending over US$30 million in the process. However, civil liberties group Big Brother Watch has warned the technology may be useless as a crime-fighting provision, and a waste of resources. British police have released surveillance camera images of Manchester concert bomber Salman Abedi taken on the night of the attack. 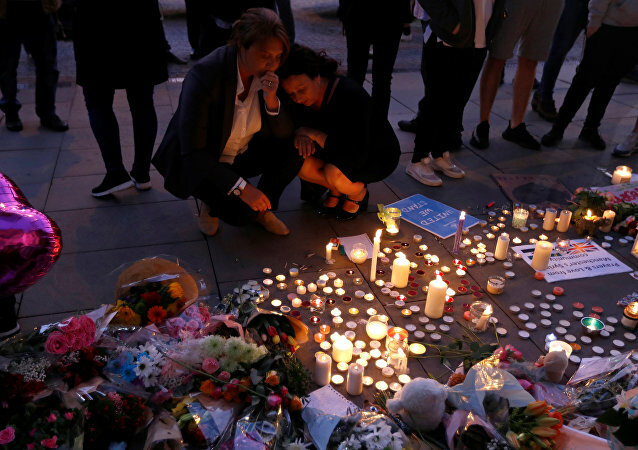 Greater Manchester police have announced the arrest of a seventh suspect in connection to the terrorist attack at Manchester Arena on Monday that killed 22. 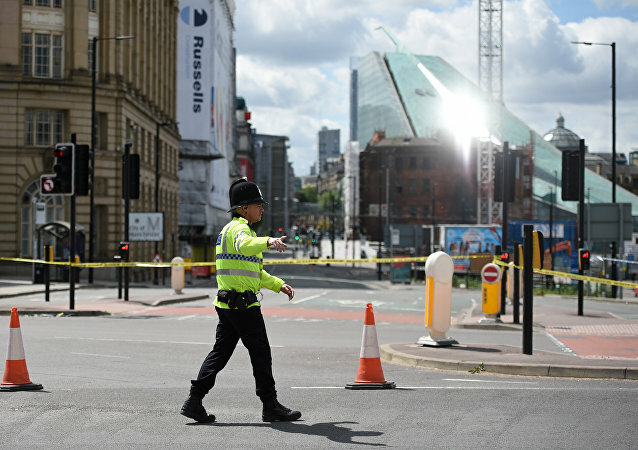 The number of suspects detained by UK police on suspicion of involvement in the deadly terrorist attack in the UK city of Manchester has grown up to five, local media reported on Wednesday. 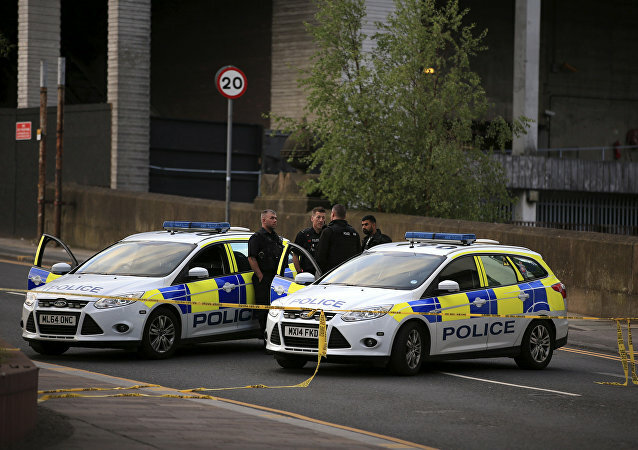 UK police arrested three men in southern Manchester in relation to Monday's deadly terrorist attack at Manchester Arena, local media cited Greater Manchester Police as saying Wednesday. 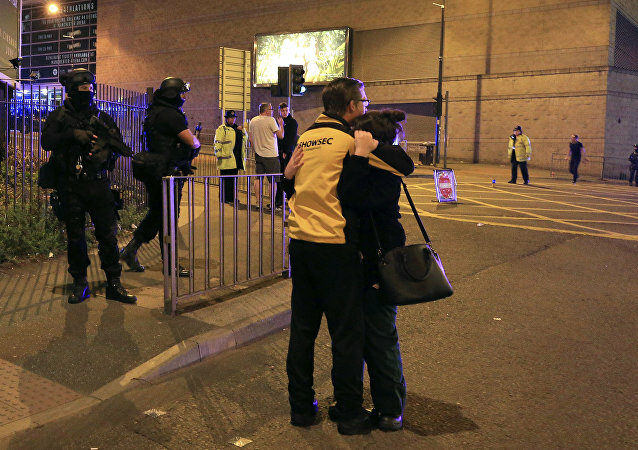 At least 22 people are reported to have been killed and 59 injured in a suspected suicide bombing outside Manchester Arena, one of the busiest and biggest live entertainment venues in the world, minutes after a concert by American pop singer, dancer and actress Ariana Grande ended. Following the fatal explosion at the Ariana Grande concert at Manchester Arena, local police and bomb squads have arrived on the scene. 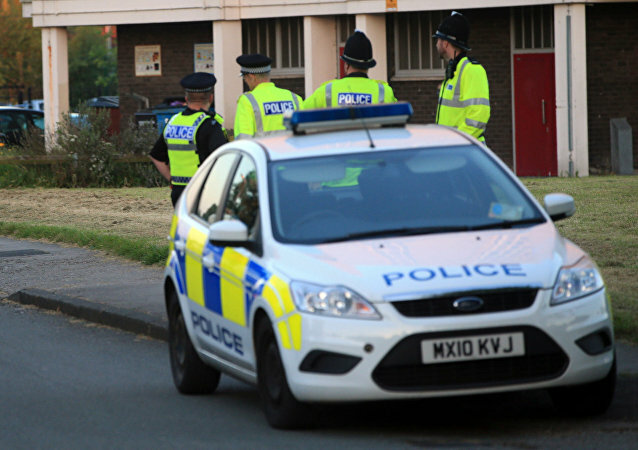 The police investigation looked into the conduct of 13 officers involved in cases between 2008-2010.